It was another amazing AFC competition. 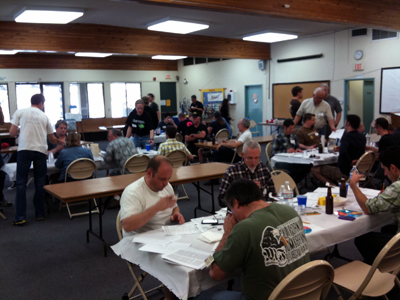 Over 500 beers from around the nation were entered into the various 28 categories. So many of the homebrews are the finest beers you can ever drink. 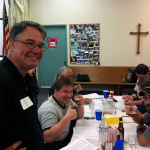 I was fortunate to judge category 6 (Light Hybrid Beer) and Subcategory 10A (American Pale Ale). Category 10 was split up due to so many entries in the American Pale Ale subcategory. 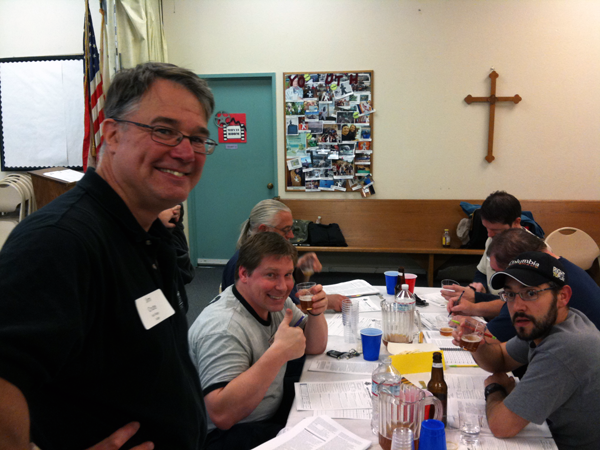 All of the beer I judged was really good. There were a few though I’d buy a pint of and those moved on to the mini best of show (bos). In category 6 there was a Kolsch 6C. that was so amazing, it was a perfect example of the style. It took first in the mini bos as it should have. In the American Pale Ale category there were so many great hop forward sweet malty well balanced beers. One we moved on to the mini bos was a perfect Firestone Pale Ale clone; it was fantastic. 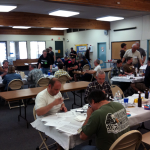 Being a BJCP beer judge in San Diego is pretty incredible. The quality of beers, meads, and ciders we get to try and judge rival any craft beer there is on the market. Our friend and fellow QUAFF member Larry Stein set up a camera and did a time lapse video of the event. This is Friday night’s judging session. JenEric didn’t enter any beers into this competition but have 4 going into NHC 2012, which is the next big QUAFF sponsored competition here in San Diego.